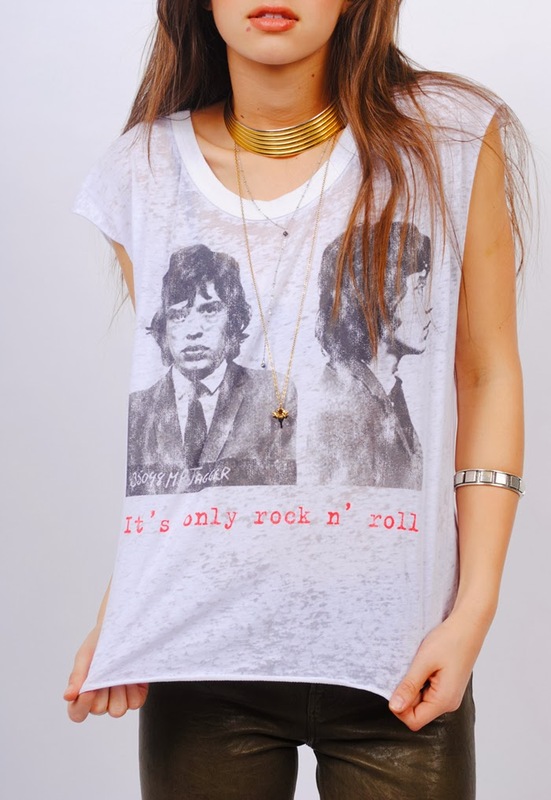 Scarlet Clothing: Can't Get Enough... Vintage Rocker Tees. Can't Get Enough... Vintage Rocker Tees. They just never get old... Keith, Mick, Jim, Jimi... Oh wait, they are old. Or sadly no longer with us. Show some respect to the rock-n-rollers of another generation and throw on one of these tees under your favorite leather jacket or cardigan. Click on the picture to buy at ScarletClothing.com.